New Honor 6 Plus Update Is Out, Improves Stability And Overall Performance! 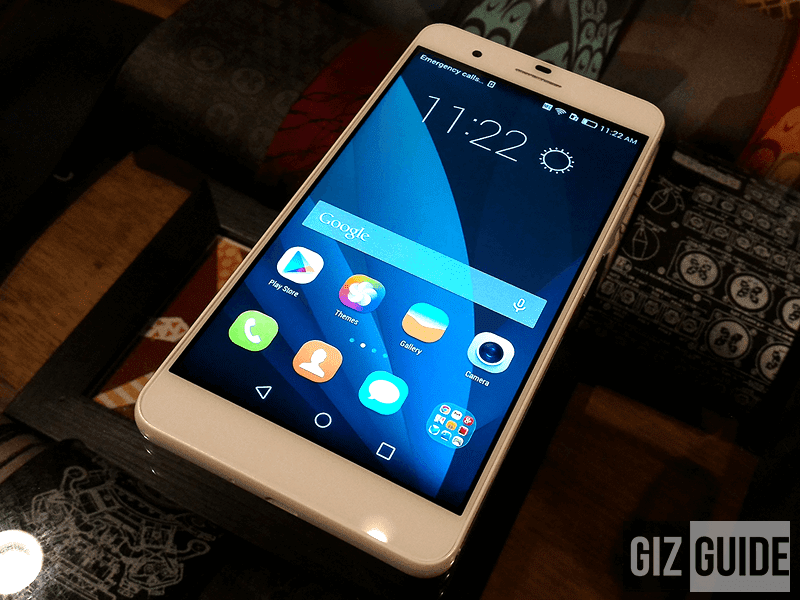 Home / honor / honor 6 plus review / honor 6 plus update / huawei. honor 6 plus / mobile / news / New Honor 6 Plus Update Is Out, Improves Stability And Overall Performance! As of this writing, Honor just seeded a new system update to the Honor 6 Plus. 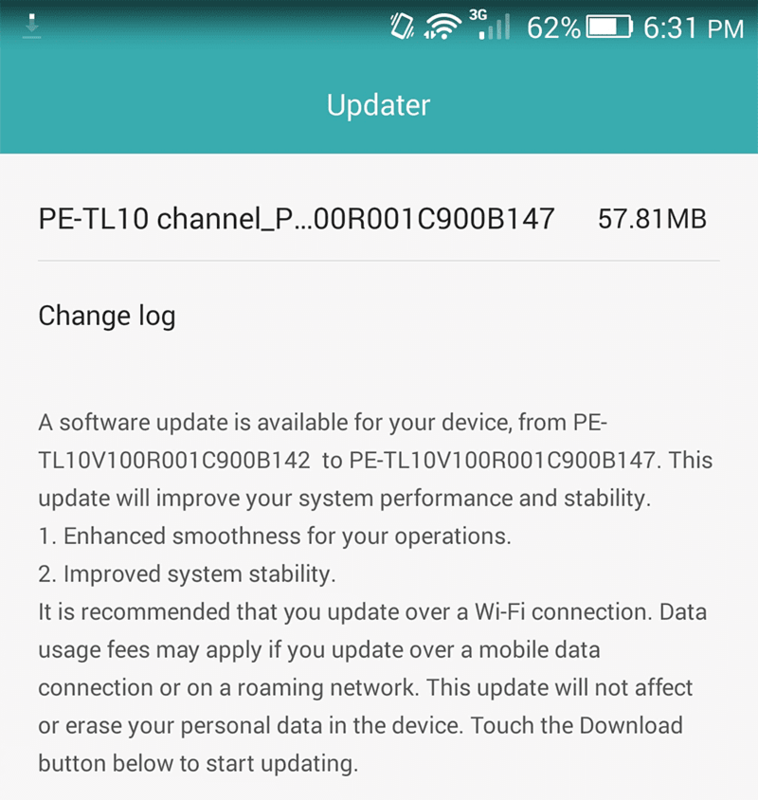 The said new update aims to improve the overall stability of the phone and performance. It's also stated in the change log of the update that it will enhance the smoothness of your operation. The update size is at 57.81 MB and it's recommended to download it via WiFi. Now what I'm excited to see next is the much awaited Lollipop update. I'm hoping to see it soon and experience its new features.